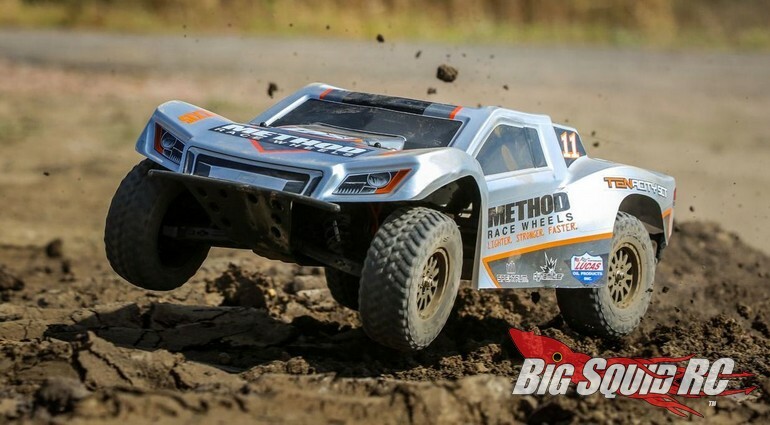 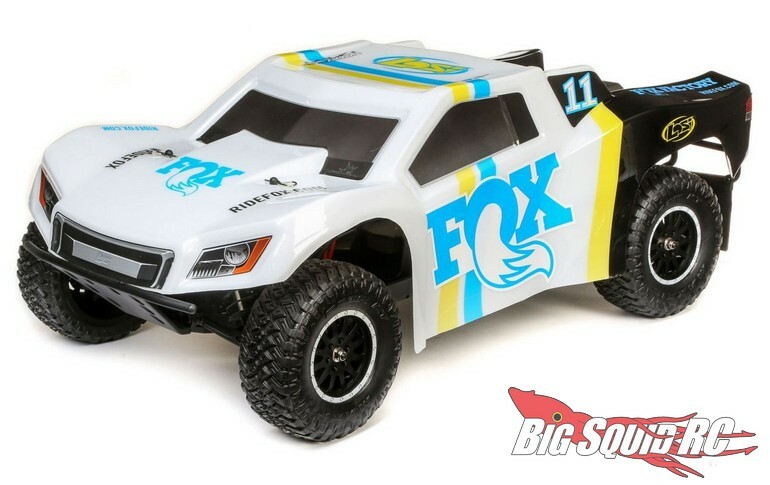 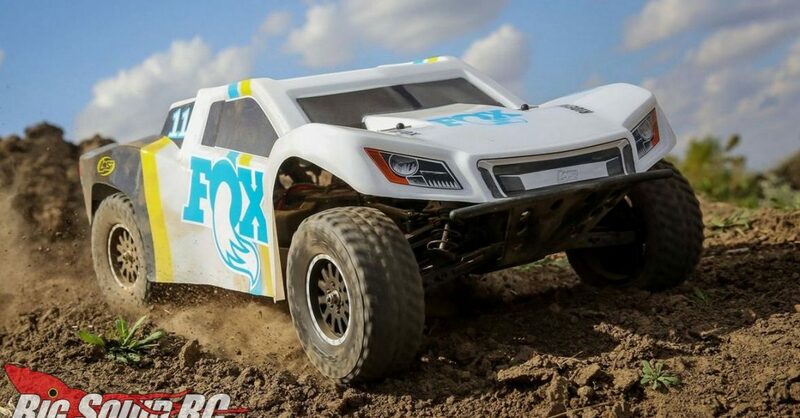 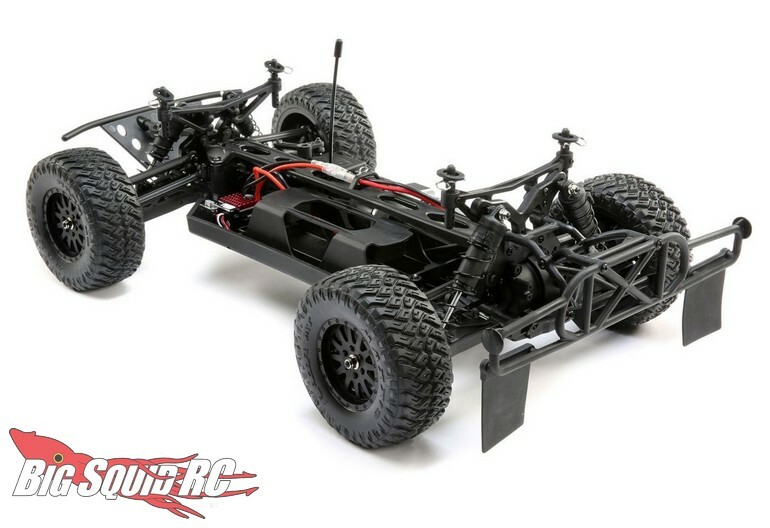 Fox & Method Licensed Losi Tenacity RTR Short Course Trucks « Big Squid RC – RC Car and Truck News, Reviews, Videos, and More! 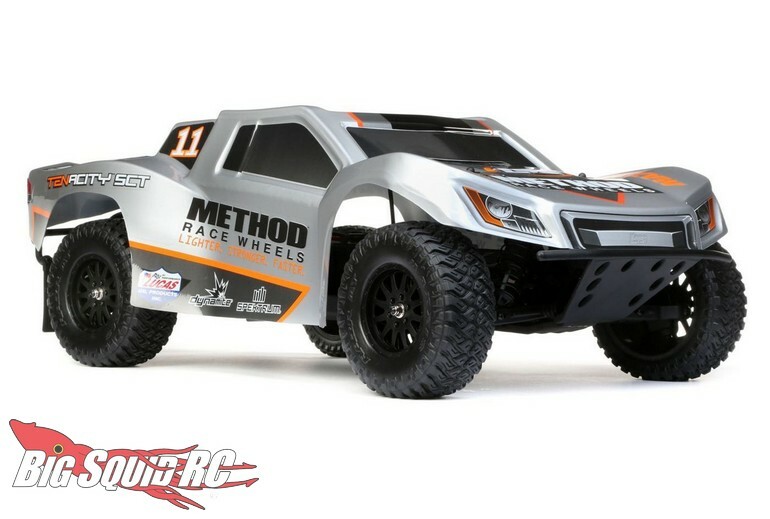 Street pricing for each truck is just $229 and they are expected to start shipping early next month. 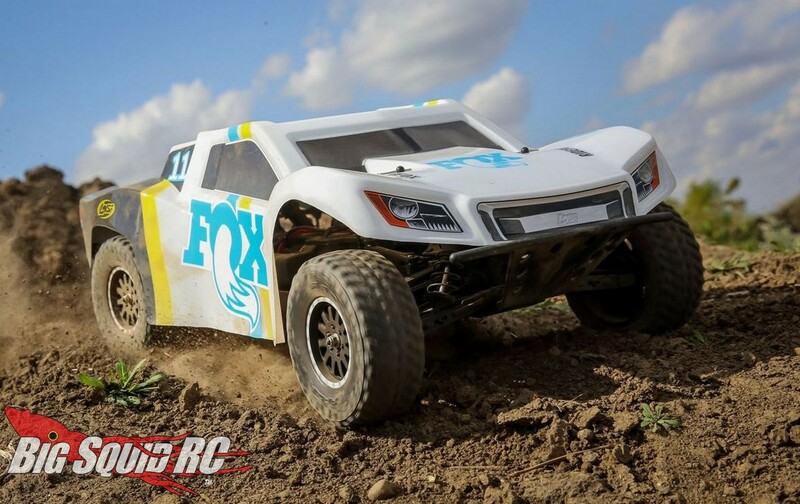 The Fox Racing Shocks Losi Tenacity SCT has a part number of #LOS03024T2, while the Method Wheels Tenacity SCT is #LOS03024T1. 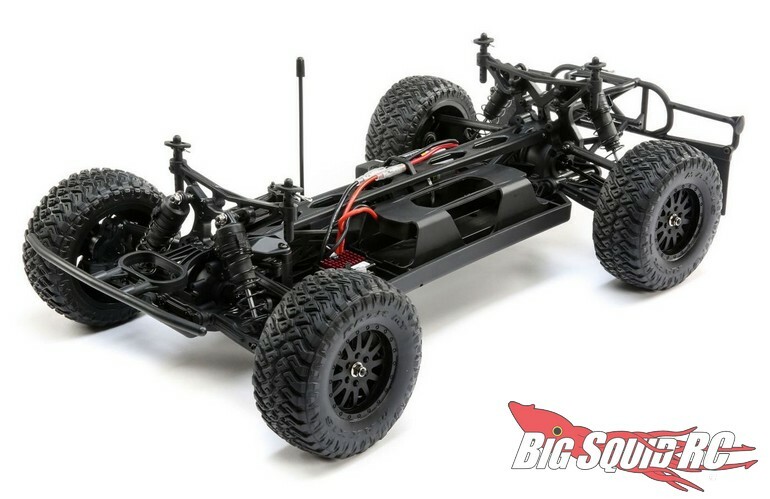 Read more Losi News right here on Big Squid.